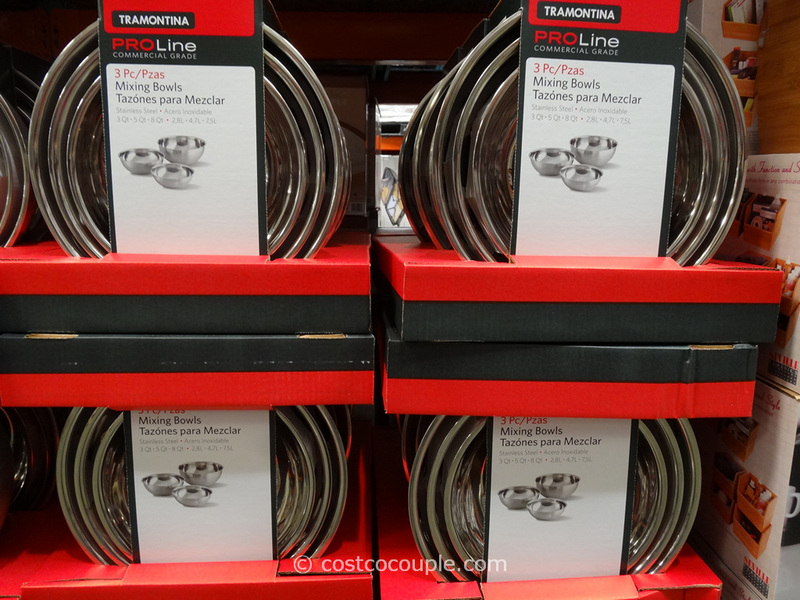 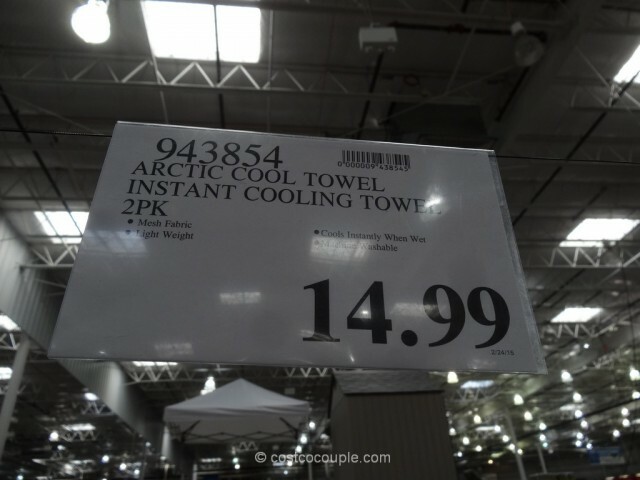 Costco has offered the Perfect Cooling Towels the last two years. 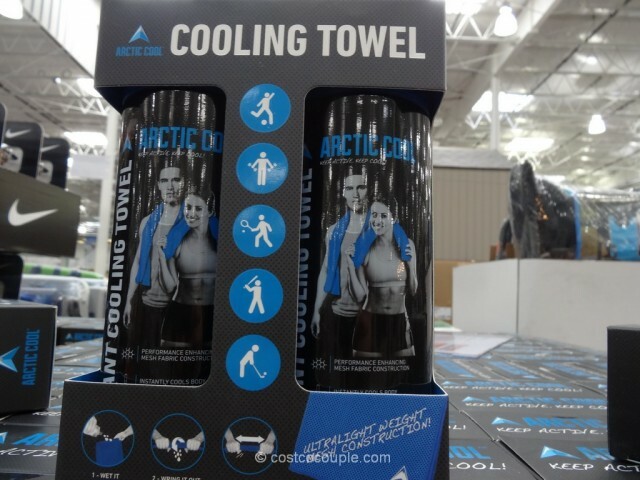 This Artic Cool Cooling Towel is a new option available this year. 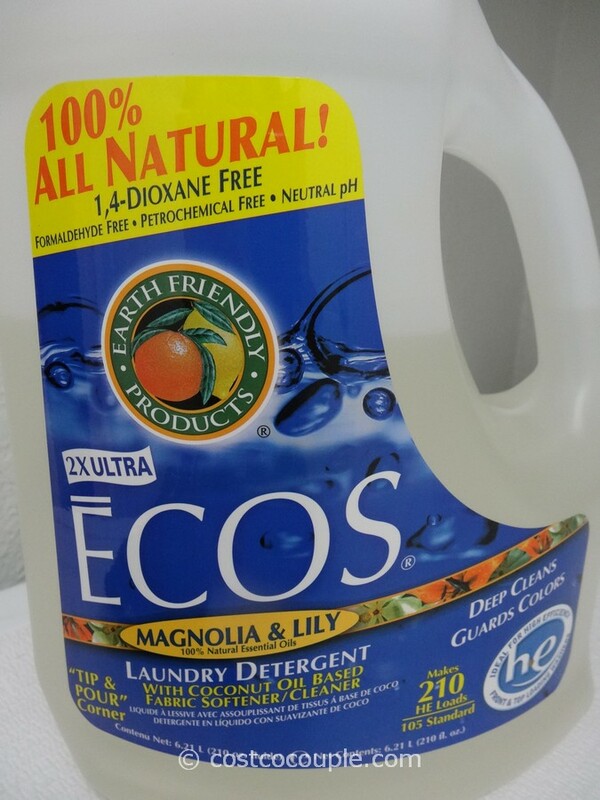 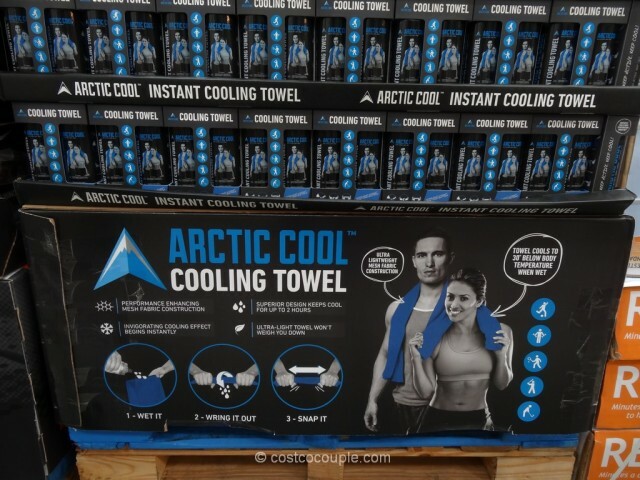 These towels are easy to use – just wet it, wring it out, snap it and then place it over your neck or head for a cooling effect. 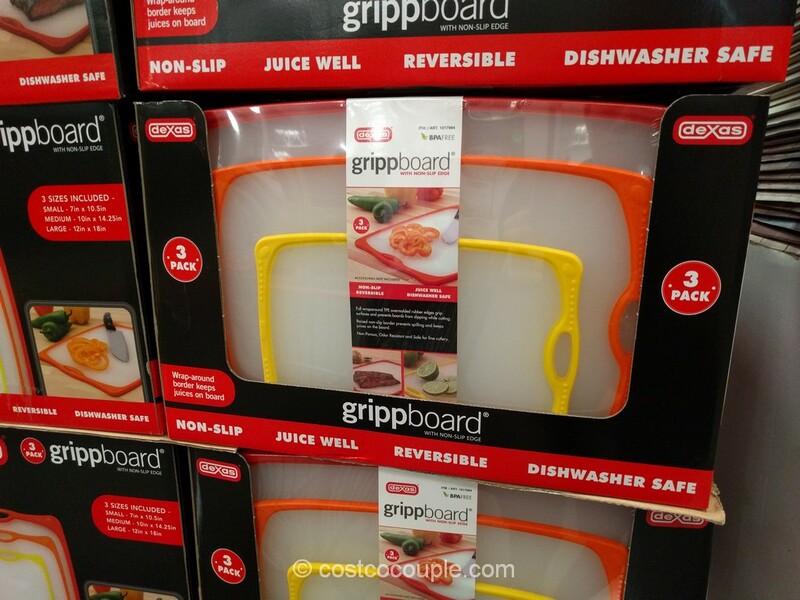 It feels particularly good after exercising, golf, gardening, etc. 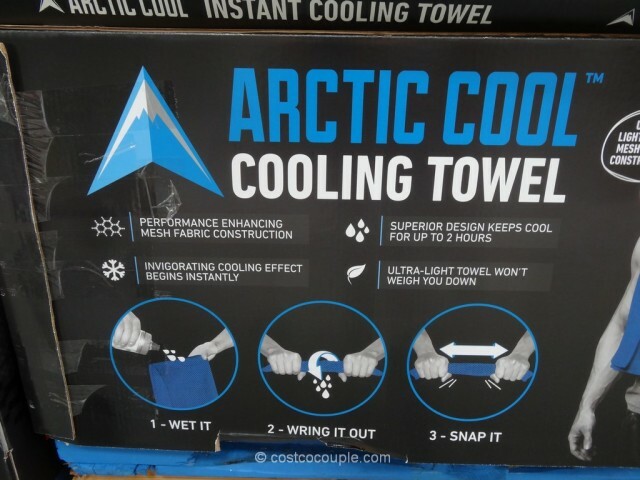 There are 2 towels in a pack. 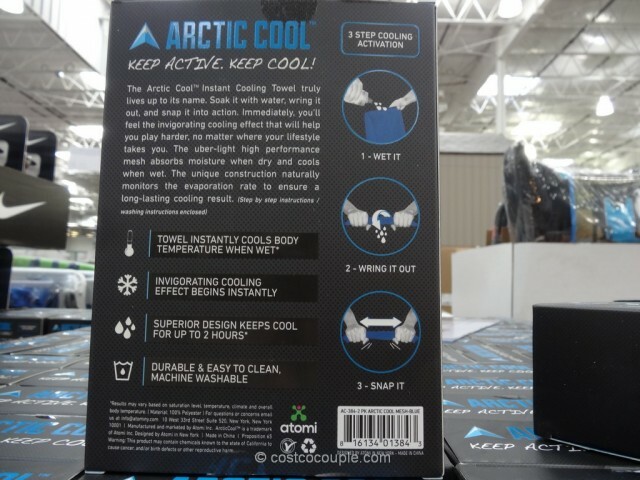 The Artic Cool Cooling Towel is priced at $14.99.